The post Tara’s Blog: Becoming an Apprentice appeared first on Smart Training and Recruitment. An apprenticeship isn’t always the first thing that comes to mind when thinking of education after school, but for me it was the right decision. I debated whether it would be better to go and do my A Levels to get into Uni and do a degree to then get a job, but finally thought that for me, it would be best to earn whilst I learn. My older sisters also began their careers by being apprentices and have worked their way up which really inspired me because it shows that you don’t have to go to somewhere like college in order to make a good future for yourself, so when I saw the opportunity to apply for an apprenticeship with Smart, I was really keen to apply. My apprenticeship has given me the opportunity to go straight into a full-time job whilst also being in education- I’m gaining experience, a qualification and getting paid which means that I don’t have to worry about being in Uni debt and getting a job on the side and having the stress of studying and trying to have money separately. On the weekends I can spend my earnings on going out with friends and doing stuff I enjoy! I learn best when I am doing the job at hand, so for me, to be in a business environment and to be doing tasks is much more helpful than listening to a lecture because it could go in one ear and out the other. 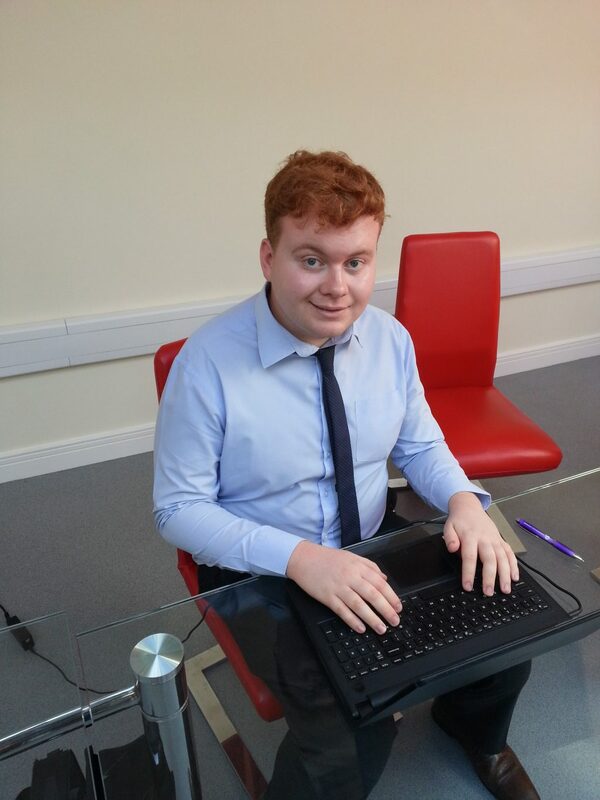 My job role is an apprentice administrator which means that I perform a range of admin tasks and my job is mostly based around a computer. This means it’s familiarising me with using IT and I’m getting a lot quicker as the days go on- it used to take me a few minutes to find one button and now I can perform a whole task in that time. 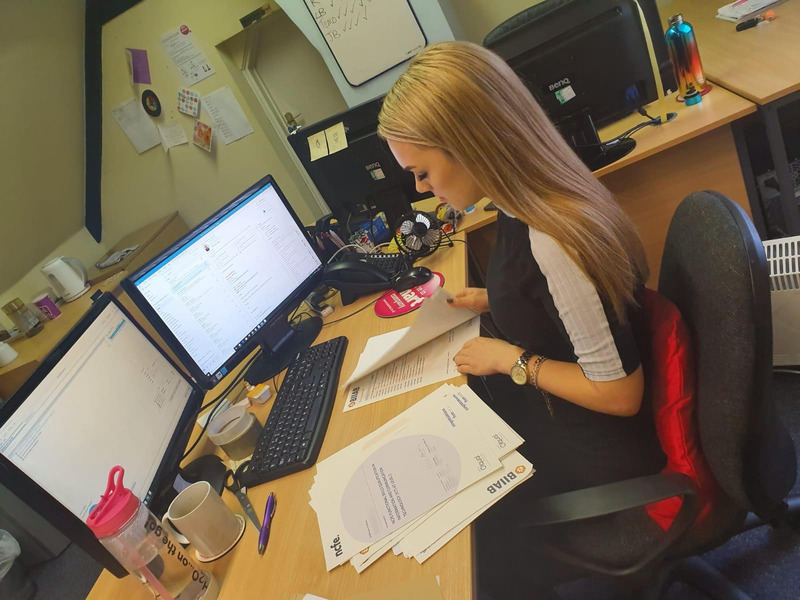 I feel that I have progressed not just in my role but as a person because I now have experienced working with other people in a much more professional environment than school and I find it easier to collaborate and work in a group which has really built up my confidence. I get the support from Smart that I need to progress with things like this and I don’t feel overpowered with too much pressure with work that I can’t complete. I would say that if you are not sure what you want to do when you’ve finished school that you should definitely consider applying for an apprenticeship because I haven’t looked back since. 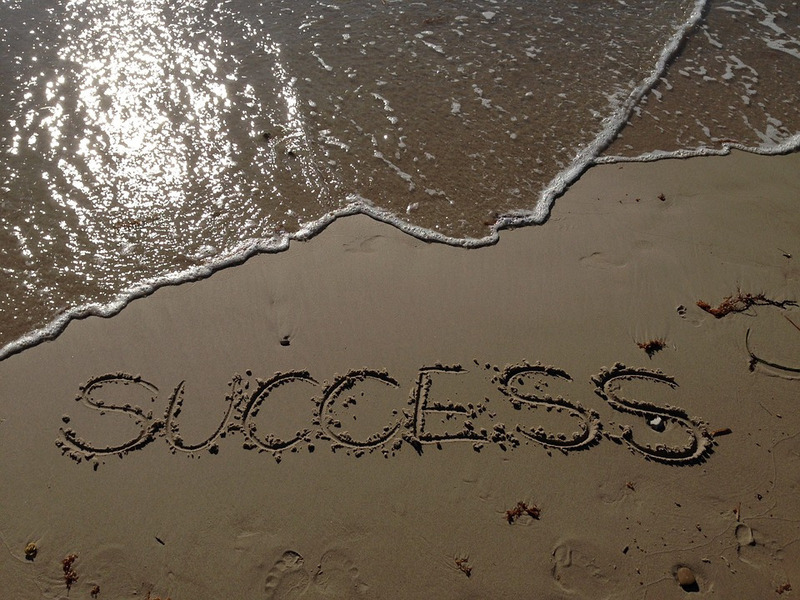 The post Smart Success appeared first on Smart Training and Recruitment. 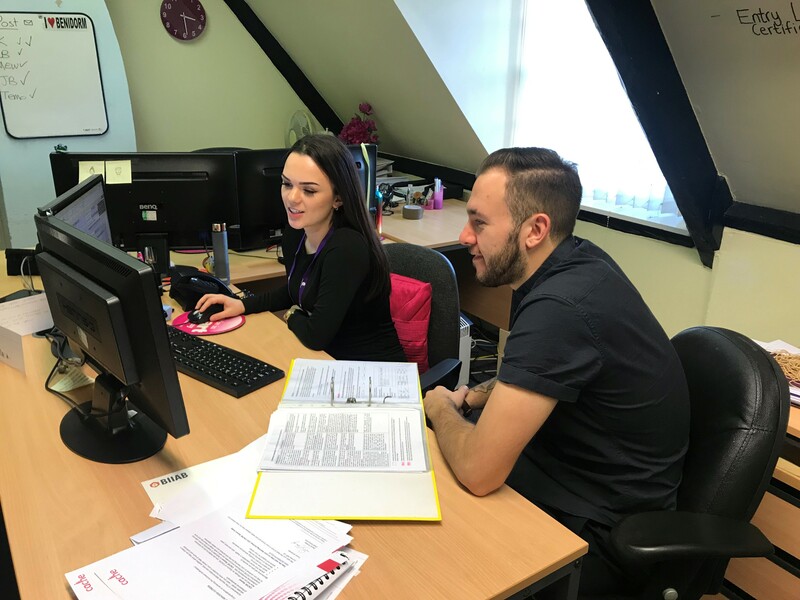 With the support from her Training Advisor, Tara completed her Traineeship and has progressed onto an Apprenticeship with us. This is just another reason why we are proud of the people who work for Smart and the difference they can make to people’s lives. The post Learner of the month November appeared first on Smart Training and Recruitment. Our learner of the month for November in the North Midlands! 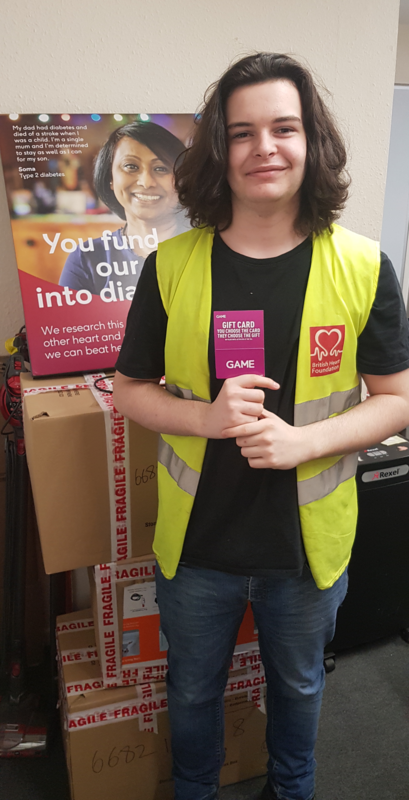 Sam was delighted to be our LOTM, and received a voucher from Game. Congratulations from all the team at Smart Training & Recruitment! 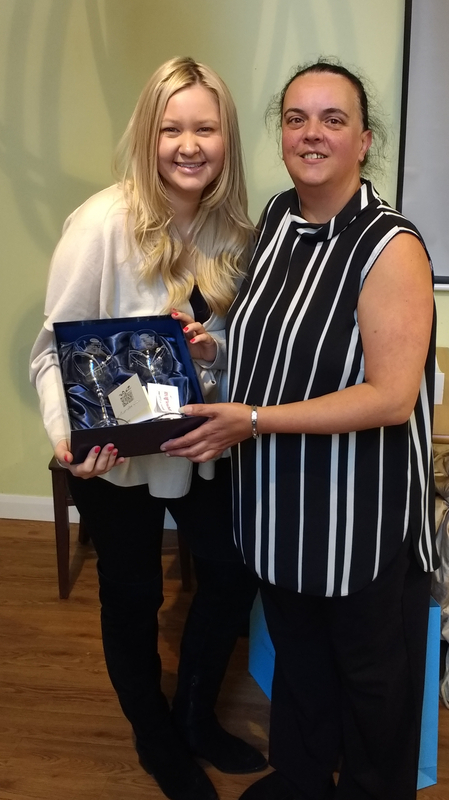 The post Celebrating 5 years at Smart for the North/Midlands Team appeared first on Smart Training and Recruitment. Congratulations to Pippa, Sophie & Donna who are celebrating 5 years at Smart for the North/Midlands Team. The post Learner of the Month September 2018 appeared first on Smart Training and Recruitment. 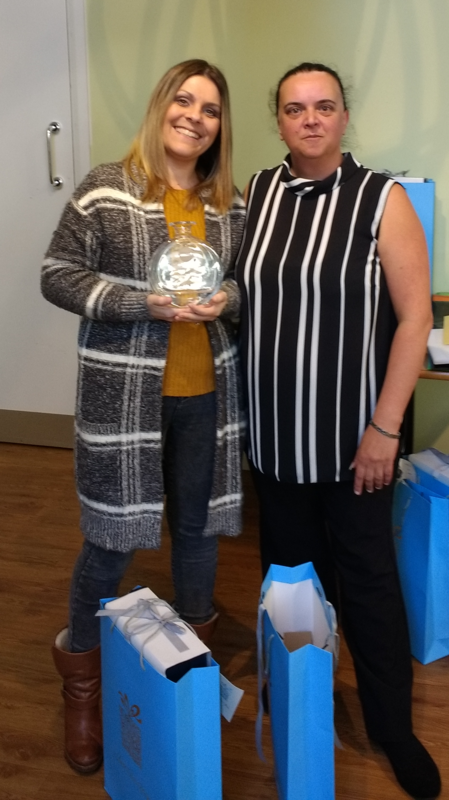 who has been awarded the National Learner of the Month for her outstanding commitment to her Apprenticeship! The post The Alchemist launches new apprenticeship scheme with Smart Training & Recruitment appeared first on Smart Training and Recruitment. In July 2010, premium bar and restaurant, The Alchemist opened its first venue in Spinningfields, Manchester, fast-forward eight years, the award-winning operator now has three Manchester locations. To date, The Alchemist has created hundreds of jobs for the local community and is committed now more than ever to give back to the city where it all began. People, job creation and career development are at the core of The Alchemist, and the operator has today announced its partnership with SMART training and recruitment; a dynamic training provider that aims to deliver high quality, Government funded Apprenticeship Programmes. The Alchemist has partnered with the scheme and will offer five Commis Chef positions; three of which will be based in Manchester. The programme will run for 12 – 18 months and will be delivered through a combination of on the job training as well as expert 1-to-1 training. 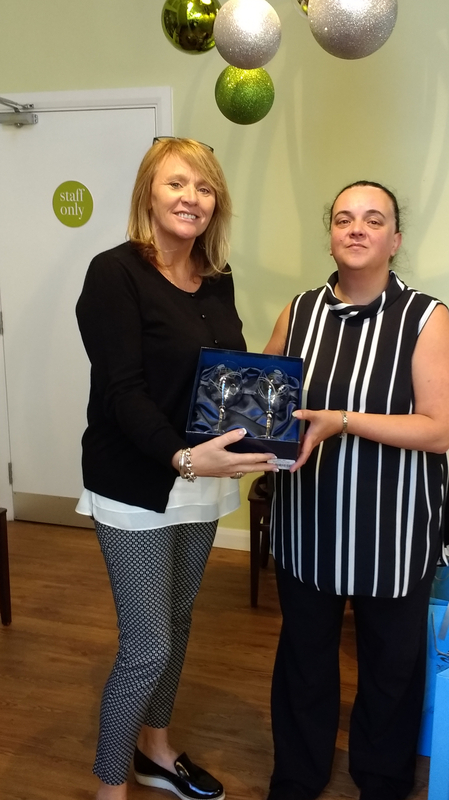 The post Learner of the month July appeared first on Smart Training and Recruitment. Who is our Learner of the month for July! 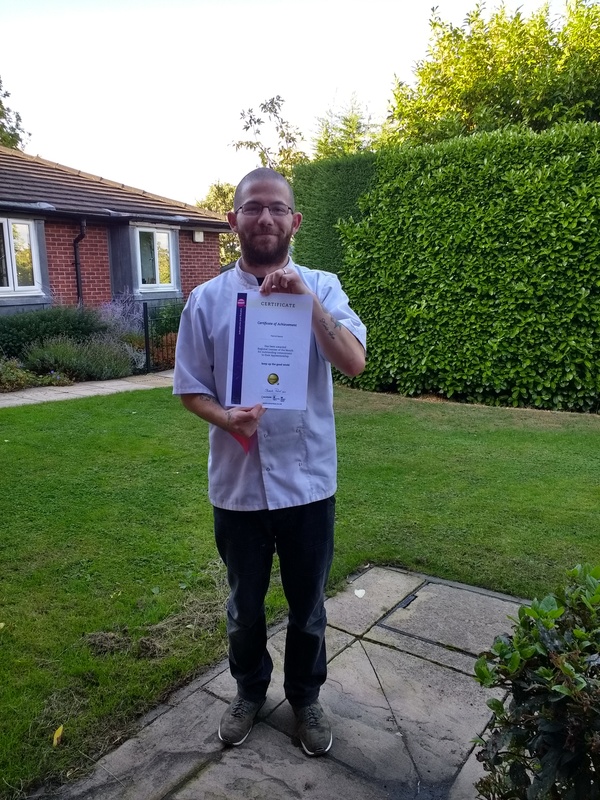 The post National Learner of the Month for North Midlands appeared first on Smart Training and Recruitment. The post Smart Training & Recruitment celebrates 2 years of Disability Confident appeared first on Smart Training and Recruitment. The Government’s Disability Confident scheme helps employers make the most of the opportunities provided by employing disabled people. It is voluntary and has been developed by employers and representatives of disabled people. The Disability Confident scheme supports employers to make the most of the talents disabled people can bring to your workplace. Now we are celebrating our second year of being Disability Confident, we’ve been recognised as going the extra mile to make sure disabled people get a fair chance. 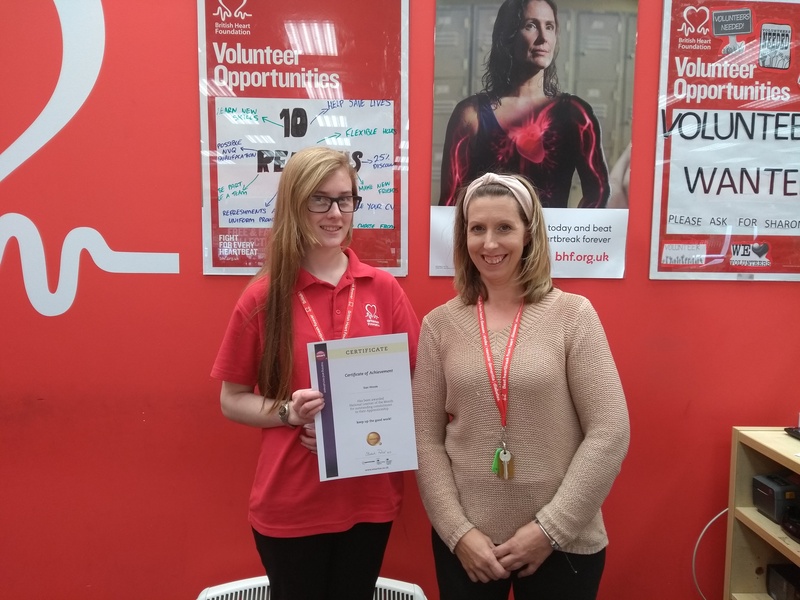 The post National Learner of the Month – July appeared first on Smart Training and Recruitment. 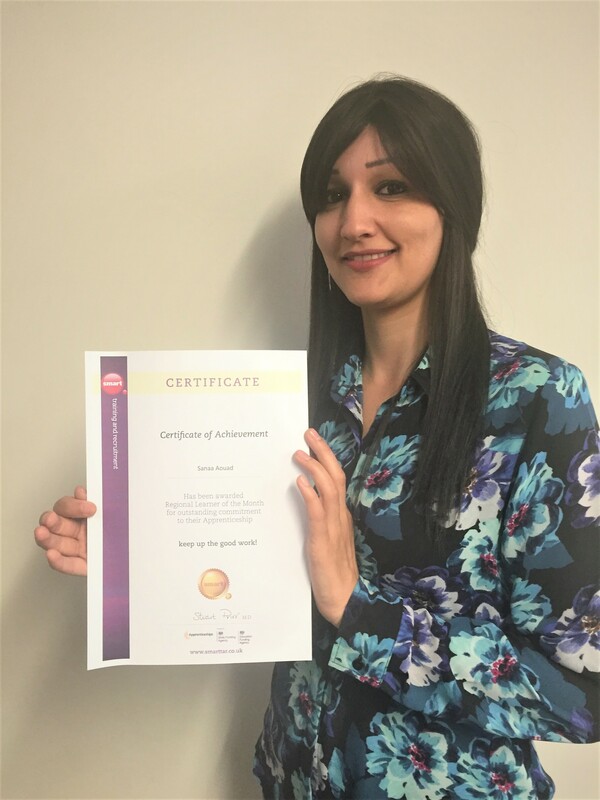 Sanaa is a great example of a dedicated, committed learner who is doing her utmost to overcome her language barrier and cultural differences at work. She is an asset to her employer and a valued member of her team too.